Antioxidants are radical scavengers that prevent autooxidation by preventing radical chain reactions from beginning. 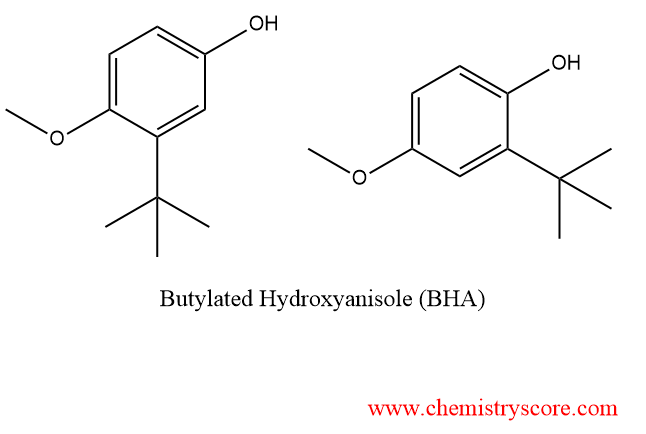 BHA, as shown above, is an example of an antioxidant. The tert-butyl groups provide steric hindrance, thus preventing radicalization of long chain molecules when reacted with radicals.